The government and HSE have produced legislation and guidance to control emissions and pollution that could potentially damage people’s health and property. Local authorities require that all construction projects comply with the relevant legislation and guidance ensuring that their site workforce, neighbours and adjacent buildings are protected from the nuisance and potential damage that dust, vibration and noise pollution can produce. Armstrong York are able to undertake baseline monitoring prior to any works commencing and also provide continuous monitoring throughout the duration of your project ensuring compliance with the regulatory bodies’ project limits. As well as servicing the demolition and construction industries our environmental monitoring is in demand across a variety of sectors including transport and logistics, energy and oil exploration and entertainment and leisure. We offer a comprehensive air quality and dust monitoring service using state of the art Osiris real time air particulate monitors. Osiris is a general purpose instrument which can be used as a portable instrument or deployed in a semi-permanent installation. 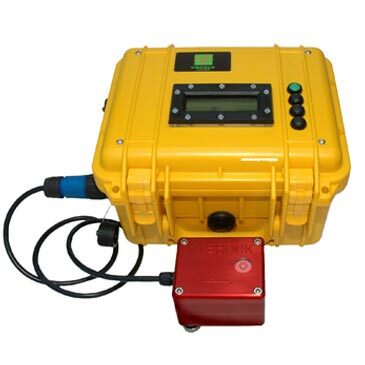 Osiris will continuously indicate the concentration of TSP, PM10, PM2.5 and PM1 particles with a resolution of 0.1 micrograms per cubic metre. In its workplace mode, it will indicate inhalable, thoracic and respirable concentrations. Osiris has achieved the Environment Agency’s MCERTS certification, ensuring its accuracy in recording data. An internet-based server is available for Osiris, providing a web interface, camera capability and internet communication in AirQ. 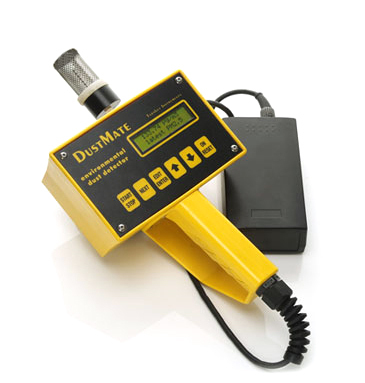 Alternatively we are able to use our handheld DustMate equipment ideal for monitoring in a series of remote locations or for shorter periods of time. We offer a variety of Class 1 and Class 2 noise monitoring solutions to suit your requirements both fixed permanently or hand held for short term and remote monitoring. The Vibrosound Analyser CM3 is the most simple and reliable way to monitor your site for compliance with noise and vibration legislation. The CM3 is fast, accurate and efficient, with tabulation of results down to 5 minute intervals and direct exporting to Excel of graphs and reports. It provides automatic unattended monitoring & data downloads, and remote monitoring via modem with SMS alerts and multiple event storage. Live values and previous results can be viewed via the display and downloaded with Windows software. All instruments meet or exceed the relevant standards, including BS6472 & BS5228. The unit also gives 5 minute values to comply with BS4142 (noise). Each unit also ensures compliance with the regulatory bodies’ project limits. 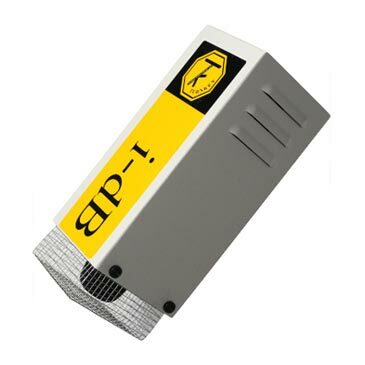 i-dB is an alternative new internet noise monitor. 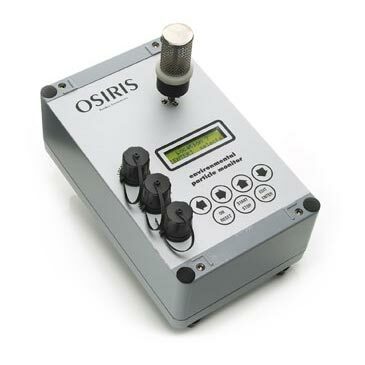 It connects directly to our Osiris to allow noise to be continuously monitored and recorded via the internet with our AirQWeb web-based interface. An equivalent free AirQApp is available for iPhone and Android devices. AirQWeb can be used to graph and tabulate most commonly used noise parameters such as LAeq, LAmax, LA10, LA90 amongst others. We offer a variety of vibration monitoring solutions to suit your requirements. 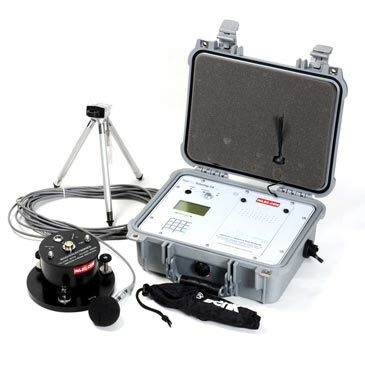 The Vibrosound Analyser CM3 is the most simple and reliable way to monitor your site for compliance with noise and vibration legislation. The CM3 is fast, accurate and efficient, with tabulation of results down to 5 minute intervals and direct exporting to Excel of graphs and reports. It provides automatic unattended monitoring & data downloads, and remote monitoring via modem with SMS alerts and multiple event storage. Live values and previous results can be viewed via the display and downloaded with Windows software. All instruments meet or exceed the relevant standards, including BS6472 & BS5228. Each unit also ensures compliance with the regulatory bodies’ project limits. Alternatively we are able to use our Vibrock 901 mobile vibration equipment for monitoring in a series of remote locations or for shorter periods of time providing results which can be downloaded to a PC for analysis. Climatic conditions such as wind speed and direction, ambient temperature and relative humidity can also be recorded additionally if required alongside our monitoring to assist in tracking the source of any pollution. 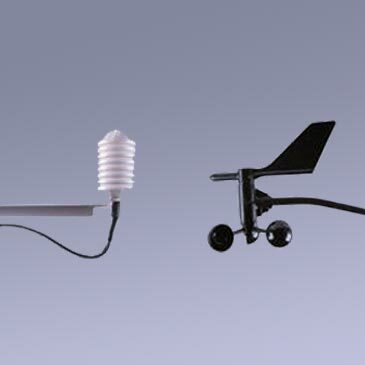 Wind speed is measured with an anemometer; the word anemometer comes from the Greek anemos meaning wind, plus meter “anemo meter”. Many of Armstrong York’s clients require real time data. This enables the client to monitor readings as and when they wish to. The data is stored securely on site and can be searched and viewed 24-7 via a secure and private login. 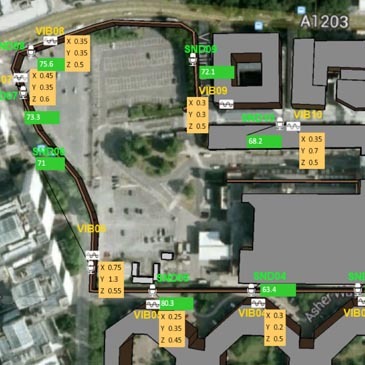 The data can be displayed in a variety of graph formats, as well as on a map by instrument location, with reports being prepared and data exported in a range of convenient formats. All systems can be set to send alerts by text, email or audible siren. Alert levels can be adjusted to suit the individual client’s needs. Alternatively, should you prefer, we can provide the data periodically as required in the format of bespoke written reports of downloaded data.